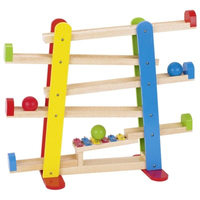 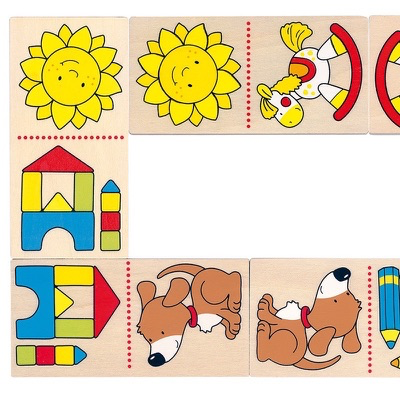 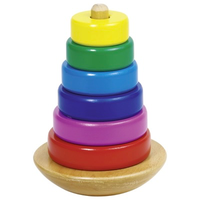 Children will love this bright and colourful set of wooden dominoes! 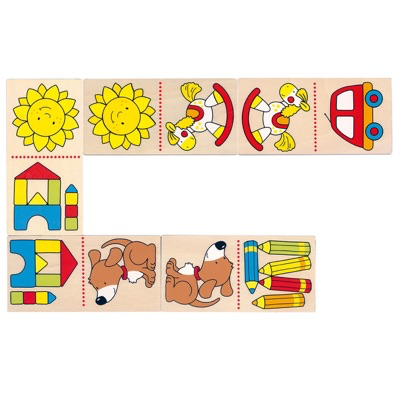 The line can go in different directions as well as in a single straight line. 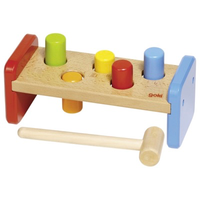 Encourages matching and memory skills.